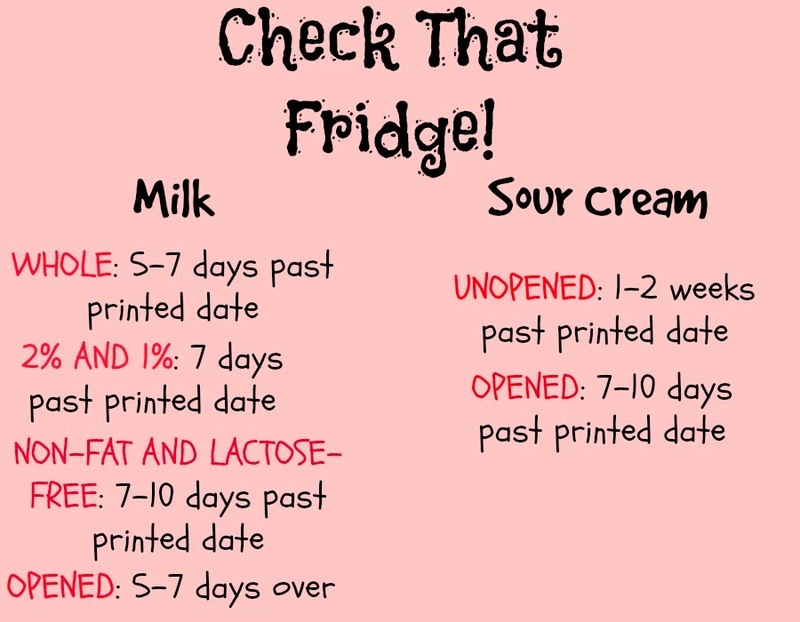 Three Boy Circus: 8 Foods in Your Fridge To Check On! 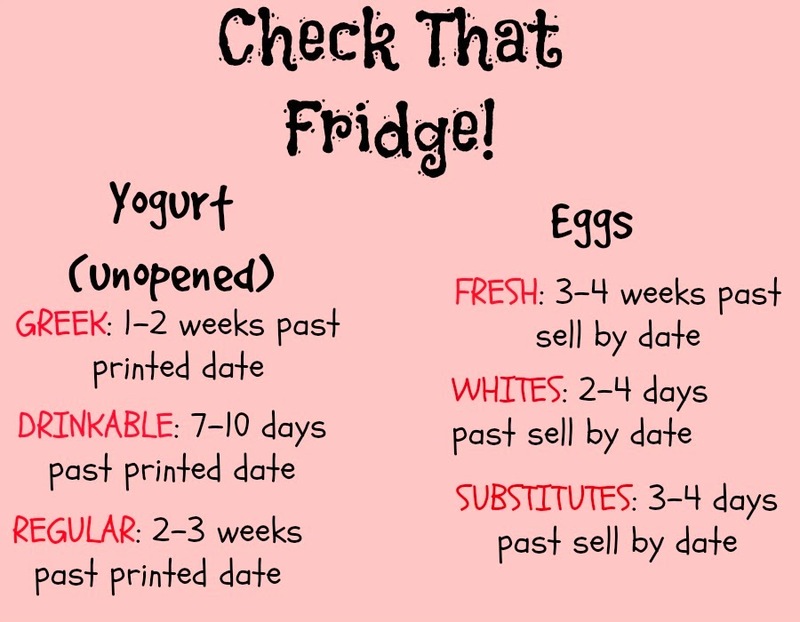 8 Foods in Your Fridge To Check On! Disclaimer: I am not claiming to be an expert on this. These are merely guidelines to keep in mind. 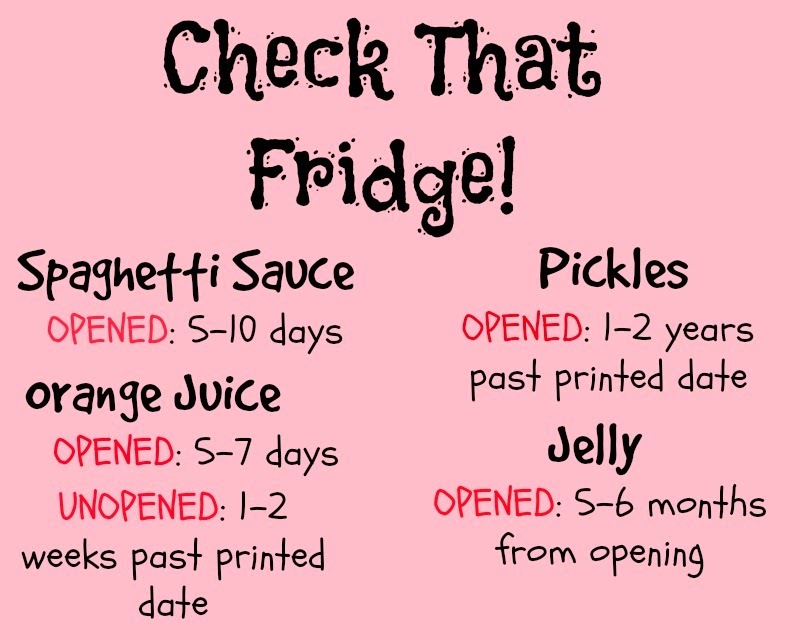 If you're still unsure if something is safe, the smell or sight of the food can sometimes be enough!